Fall is definitely here in Minnie. Most of the leaves are down from the trees, the boy will probably only have to make one more pass through the yard. Kinda sad since I love summer and it seems that it went by so quickly, but I do love fall as well. With the cooler weather, my work uniform has switched from shorts and tees to yoga pants and sweaters. I was at Target last week, and they had some new yoga pants on sale so I thought I would give them a try. These are wonderful and I will definitely be getting another pair. What I love about Target and the C9 by Champion brand is that they carry them in the store, in the petite length. 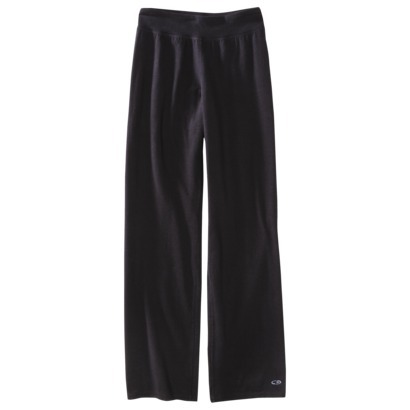 To me, all yoga pants seem a little long anyway, but if they don't come in petites, forget it. I would actually have to have them altered and it just doesn't seem worth it to me. The other thing I love about these is that I can throw them on with a sweater and run out to do a few errands and still feel that they look decent (especially for running errands in my 'hood). They also have the duo dry max which I think makes them very comfortable and versatile. Great if I just want to head out for a quick walk or too the gym too. I just love this time of year, especially with all of the local produce. Squash has to be one of my favorites and adding a little maple syrup and pumpkin pie spice just adds the perfect touch. 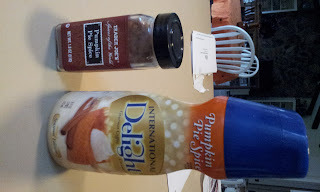 I love to put pumpkin pie spice in my chai or even my hot cocoa. How about some vanilla ice cream? 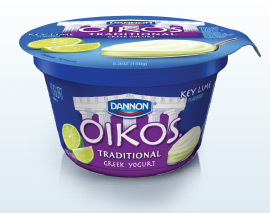 I think you could put it in just about anything this time of year and it would make it delicious! 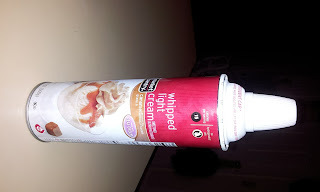 Another recent Target find was their caramel flavored whipped cream in a can. . .oh my, seriously? Are they kidding? I thought this was just evil and wrong and created to tempt me! I like to put a little on my chai in the morning, num! How about on top of a vanilla milkshake? Or, have you had the sea salt caramel hot cocoa? I am pretty sure this is going to come in handy on many occasions. It is fat free. . .and light whipped cream at least. Jacky, have you found this yet? I KNOW you would love it! 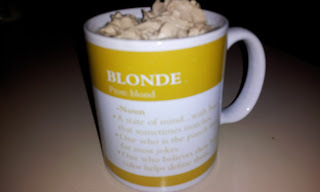 I go back and forth on what I like to have for breakfast in the morning. But my two go-to items are yogurt, my favorite, Oikos Lime Greek yogurt, and this new cereal from Archer Farms, Pumpkin Spice Cereal. 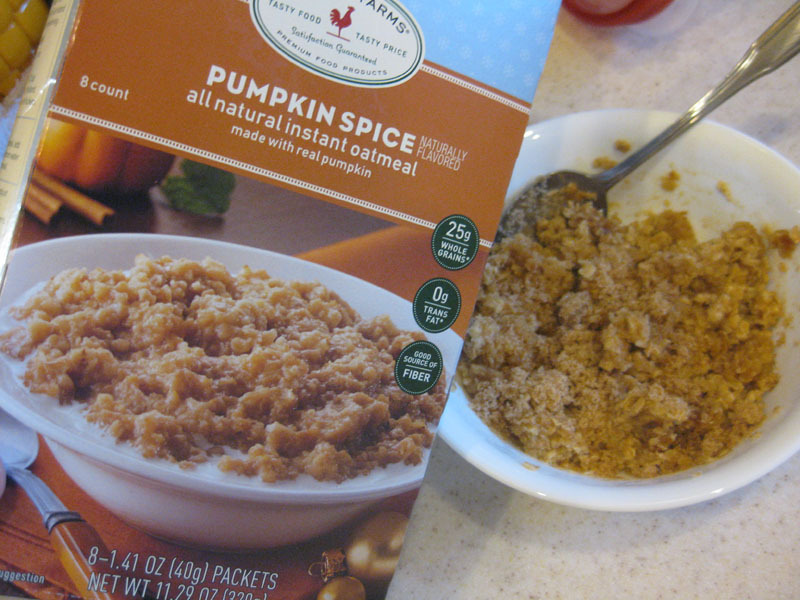 I am actually afraid what will happen if Target decides to discontinue this cereal. 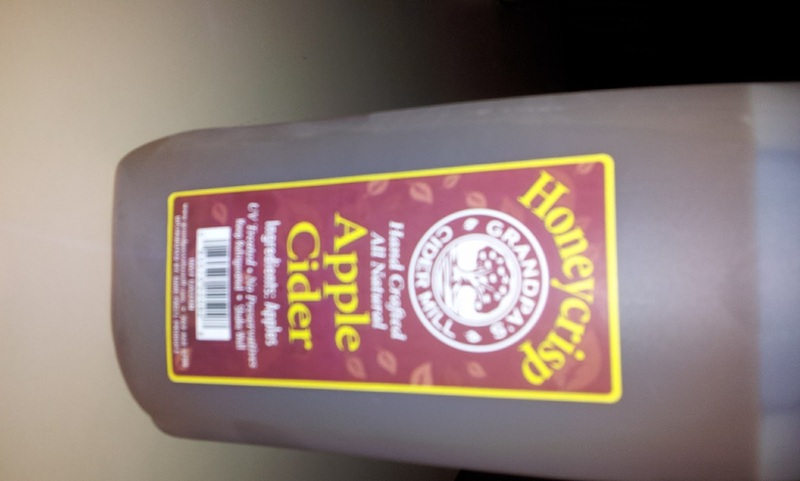 Did you know that the University of MN created the Honeycrisp apple? They create quite a few new varietals of fruits and vegetables, right out at the Arboretum not far from us. I am actually embarrassed to say that we have never been there, but it has been on our list since we moved. This past Sunday would have been perfect, it was gorgeous out. I see they have some fun events coming up, I will have to put it on our calendar. 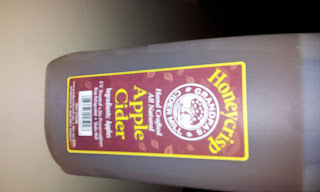 I saw this in Whole Foods when I stopped in on Friday and knew it would be a hit. I love the ingredients, apples. I feel like I am fall obsessed. I am sure things will change once all of my favorite peppermint things come out! Do you have any fall favorites?